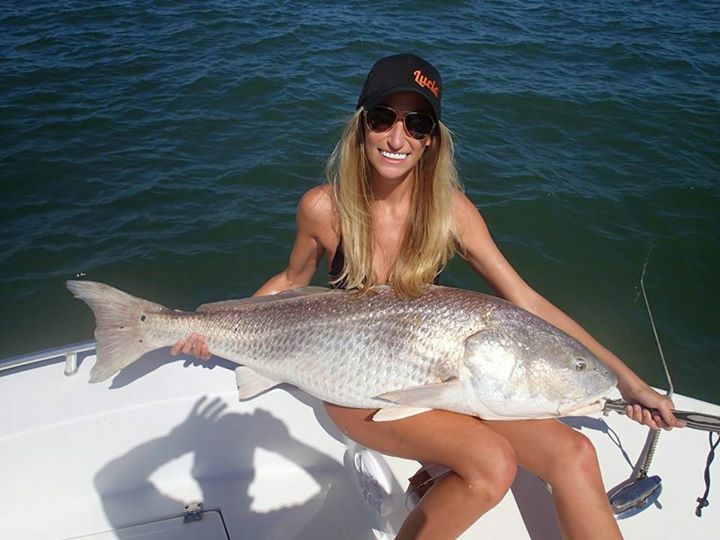 Always up for a new challenge, you can find Meghan either in the woods or on the water, in the pursuit of the next big adventure and bragging rights at the weigh-in table. 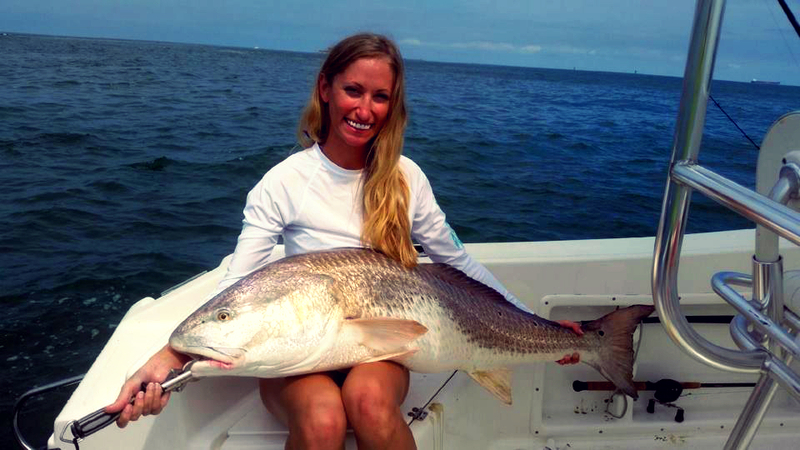 Meghan didn't start fishing until her early 20s, but immediately fell in love with the sport. She's spent the majority of time in skinny water landing reds, trout, flounder, etc., but targets larger species offshore when given the opportunity. Having traditionally fished out of flats boats or air boats, she is now learning the ropes on a kayak. After taking a break from consistent fishing for the past two years, she's out to show it isn't just a man's sport anymore. It's time for the girls to give them a run for their money with a little help from Lucid Fishing Grips! Favorite Rod & Reel: Shimano Teramar 6'6", Med, paired with Shimano Stradic 3000. 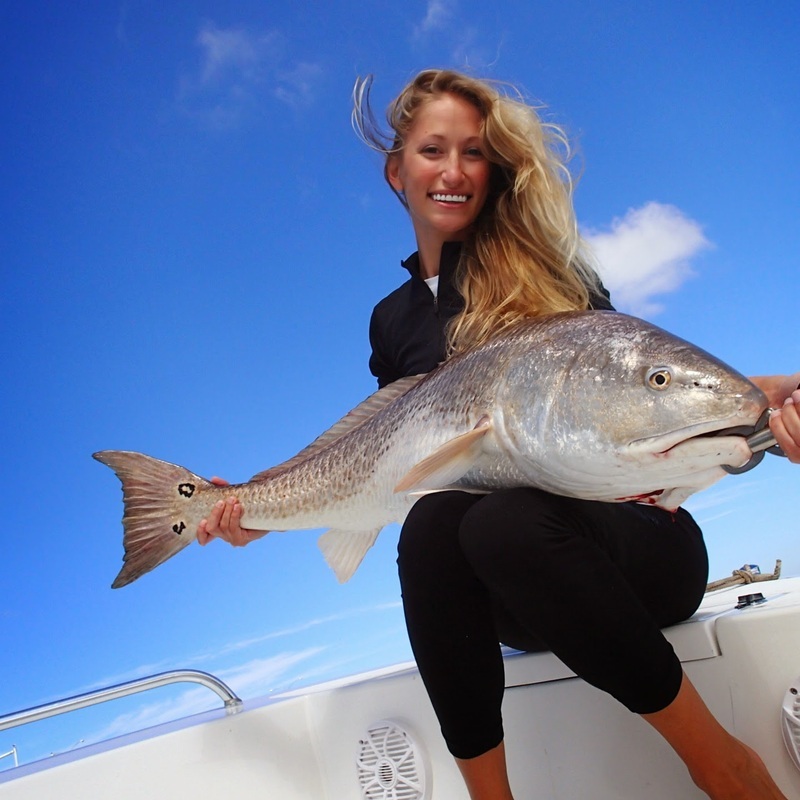 Why Meghan loves Fishing: I'm a big believer that fishing should be an amazing experience whether you land the trophy or get skunked after a long day. There is nothing more relaxing than getting on the water or more exciting than that first tug on the line, life doesn't get much better than that.